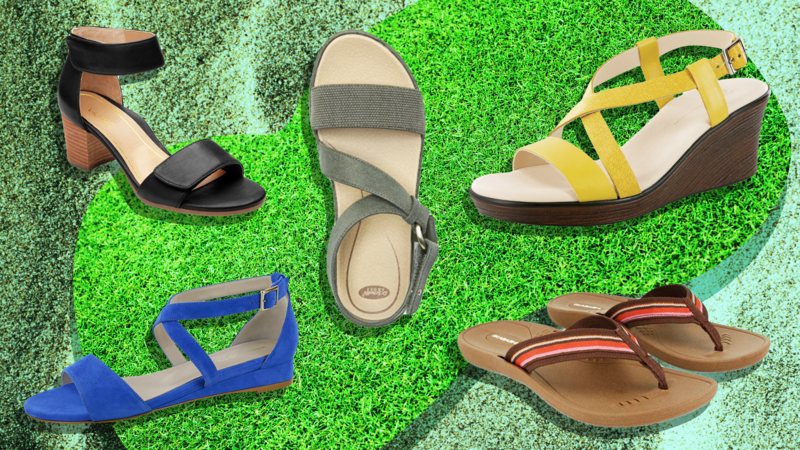 These sturdy sandals will be your go-to pair this summer. They're perfect for the office, running around and more formal events too — and come with Vionic's signature good-for-you footbed. 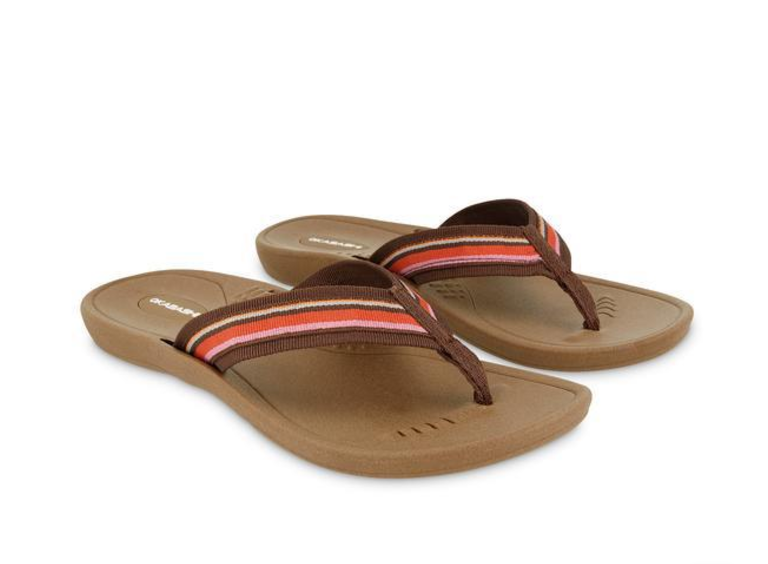 Between the anatomical footbed and the adjustable straps, these are the perfect sandals for spending the day exploring a new city on vacation. 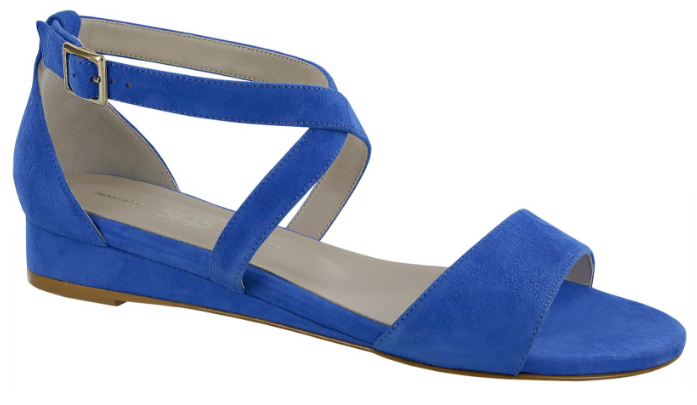 These soft blue suede shoes add a fun pop of color to your outfit but provide enough support that you can wear them all day. 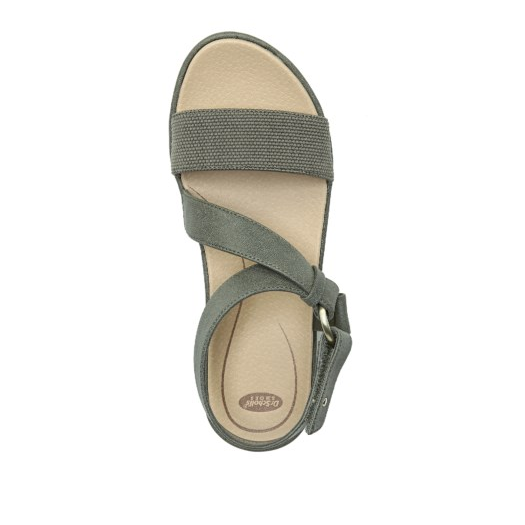 Flat sandals are adorable, and you always think they're going to be comfortable, and then 15 minutes after putting them on, you're ripping them off and covering your new blisters with bandages. That won't be the case with these — between the orthotic bottom and soft leather upper, they'll keep you on your feet all day. As far as heels go, wedges are as comfortable as they come. And yellow is an underrated neutral that goes with almost anything. We all need a sturdy pair of flip-flops to throw on this summer, and the reflexology beads on the ergonomic footbed of these gently massage and stimulate feet.